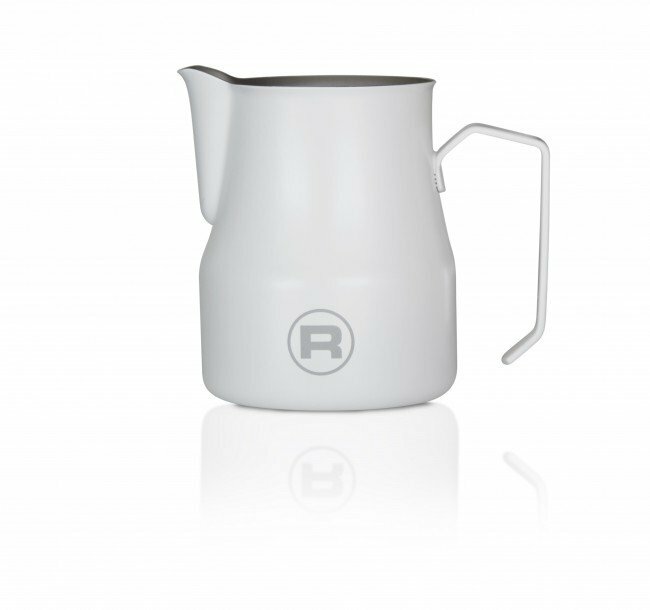 Coordinate your home cafe in standout style with these milk frothing pitchers from Rocket Espresso! 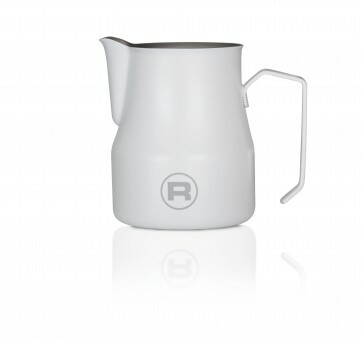 Available in stark white and dark black, each pitcher features a sturdy 18/10 stainless steel construction with a high-quality matte enamel finish. But these pitchers are more than just for show, a wide base and tapered neck makes stretching and texturing your milk for lattes exceptionally easy. 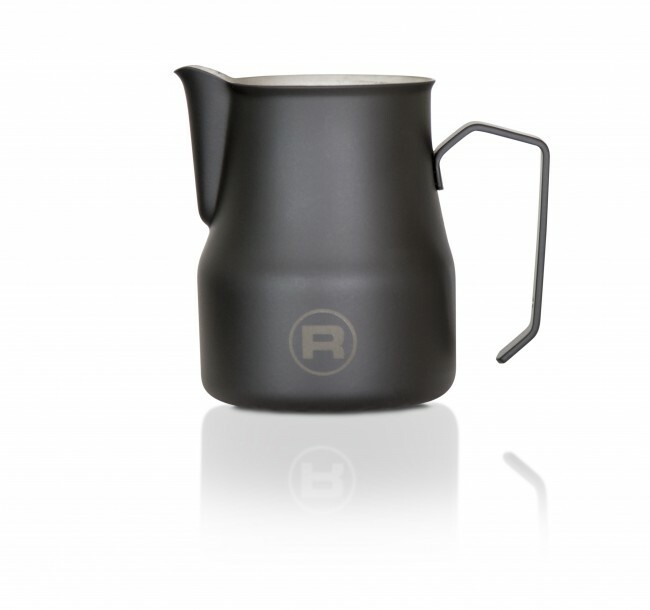 Its design is rounded out by an easy to grip handle and a fluted pour spout for better control over your finishing pour.